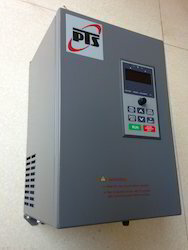 We export the high quality of PTS-M series of AC Drive. 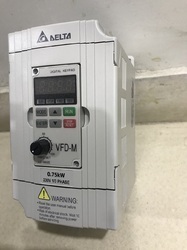 We is same in dimension, functions and operation with delta VFD-M , you can replace delta VFD-M by our PTS-M series drives. 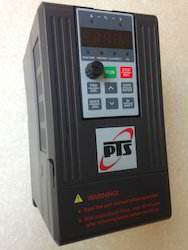 PTS-M is compete sensorless vector control drives with high starting torque at low speed, with considerable low noise and high efficiency. Compact in size and high in perfornance. 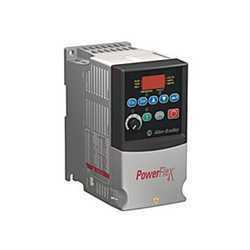 We are manufacturer and exporter for high quality PTs make PTS EV3000 Series AC Drives, PTS-EV 3000 series ac drives have 200 percentage high starting torque at 0.5 HZ speed without using encoder ,which is benchmark in automation industries and also our EV 3000 series of ac drives have excellent superior low noise performance suitable for textiles, ceramics, injection molding, paper processing industries, mining and conveyor equipments etc. also we have service center with team of expert engineers to provide satisfactory service support both for installation and after sales service support. We have training facility for our valuable customers to make them aware about operation and preventive maintenance of our product. 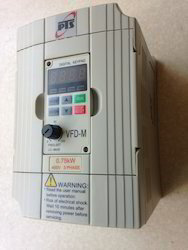 We are offering Adlee Power AC Drive to our client. 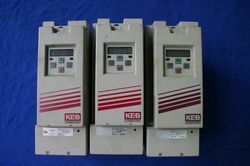 We are authorized dealer for Frequency Inverter KEB Combivert AC Drives. 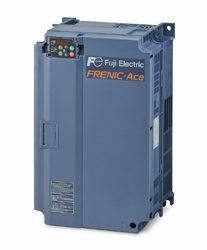 Using the "as much as required" principle, we provide graduated power ranges that offer features and equipment that have been optimized for each application. In this context, integrated operation, identical handling and the same tools assist with the practical work for installation, start-up and service processes. The software version A.S.C.L. 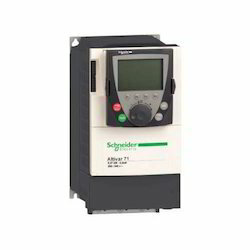 (Asynchronous Sensorless Closed-Loop) is top-of-the-line technology to operate asynchronous motors without rotor position return and offers excellent speed and torque accuracy, optimized power input and safe operations with high impulse loads. 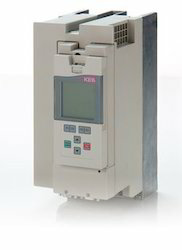 We are supplier for delta AC drives. 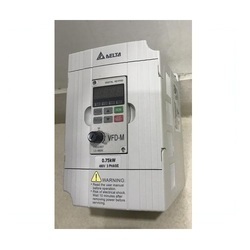 Delta M series ac drives are sensorless vector control ac drives with 0~400HZ output frequency range . 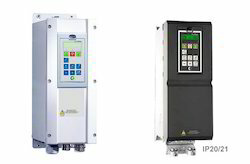 We are offering Machinery AC Drives to our client. 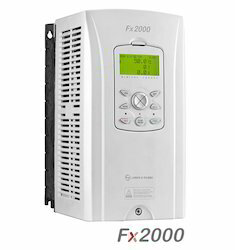 We are offering AC Drives to our client. We are offering Industrial AC Drive to our client. We are offering Allen Bradley AC Drive to our client. 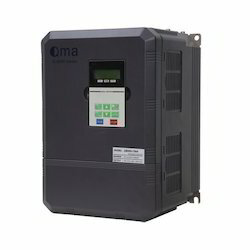 We are offering Delta AC Drives to our client. 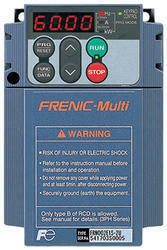 We are offering Teco AC Drives to our client. We are offering KEB AC Drive to our client. We are offering Greaves AC Drives to our client. We are offering Rich Eric AC Drive to our client. 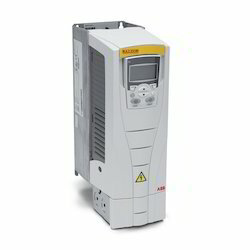 We are offering ABB AC Drives to our client. 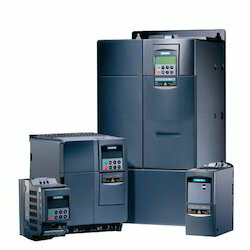 We are offering Fuji AC Drives to our client. 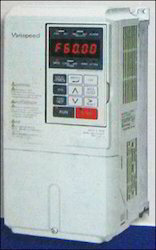 We are offering AC Motor Drive to our client. 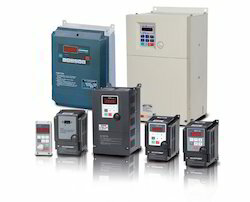 We have emerged as a prominent manufacturer, exporter and importer of Telemecanique AC Drives. This range of Telemecanique AC Drives is inspected on several parameters by our proficient quality personnel, who ensure to deliver defect free products at clients' premises. Offered in variegated specifications and models as per the diverse demands of clients, this range is widely utilized for different applications such as sensor less vector control and advanced auto tuning.